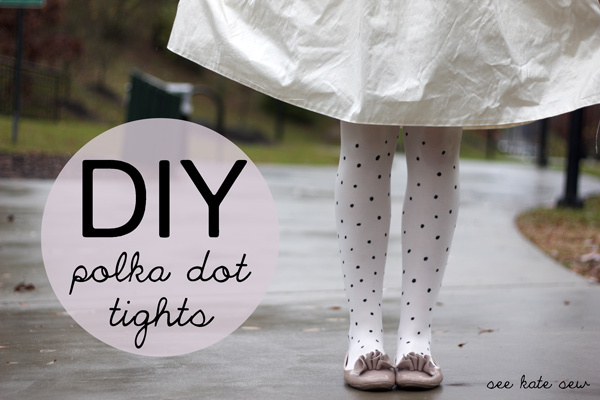 Hey Divas, your Fashion Addict is always here to inspire you and to show you the path to the right fashion and for today I have made an amazing collection of 19 DIY EMBELLISHED TIGHTS. In the Fall/Winter seasons the tights should be your best friend. Although they will warm you up, they look stylish and outstanding too. If you have noticed, the tights were very popular on the fashion runways and there are million of designs to choose from, but all of them are too much expensive. So, why to spend money when you can make your own design at home!? 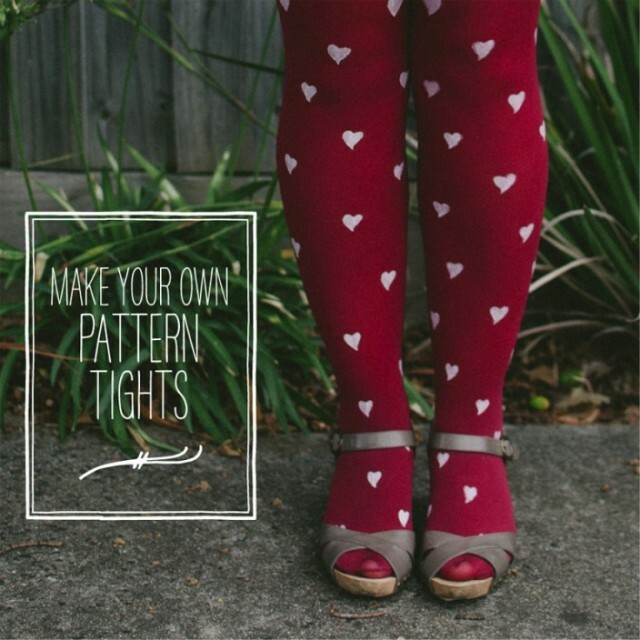 The collection that I made for you is magnificent and you can find different types of tights, thin or thick, colorful, with or without patterns. 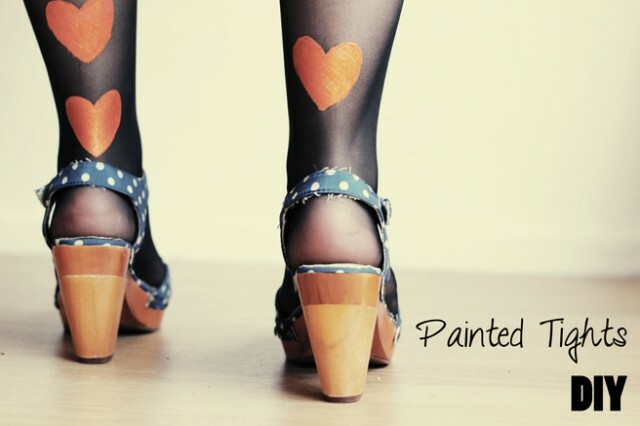 I love the pair with hearts and I will do it for sure. Take a look at the gallery below and inspire yourself. Pick a pair for you, your daughter, friend and surprise them – this can be a lovely gift for everyone. Improve your diy skills and techniques, make your own designs and feel free to share them with me! Enjoy in the rest of your day and stay up to date with the contents of Fashion Diva Design!